Streaming is made possible with support from listeners like you. Please make a contribution now. Thanks for your support. What happened to the direct url links? The previous urls listed on our website are now obsolete, but for an improvement of quality! WCBE has switched to a new streaming platform called Triton Digital. Triton provides a better streaming quality to our listeners across a wide range of platforms. What if I don't have a smart phone?Not to worry! 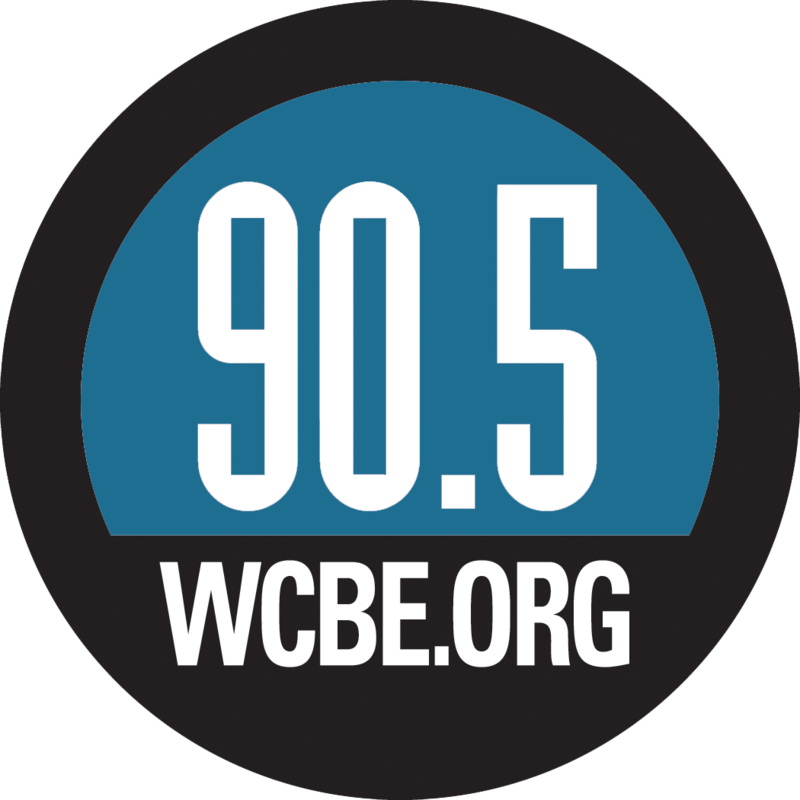 You can still stream our signal on your desktop at wcbe.org - just click on the play button at the top of our page!